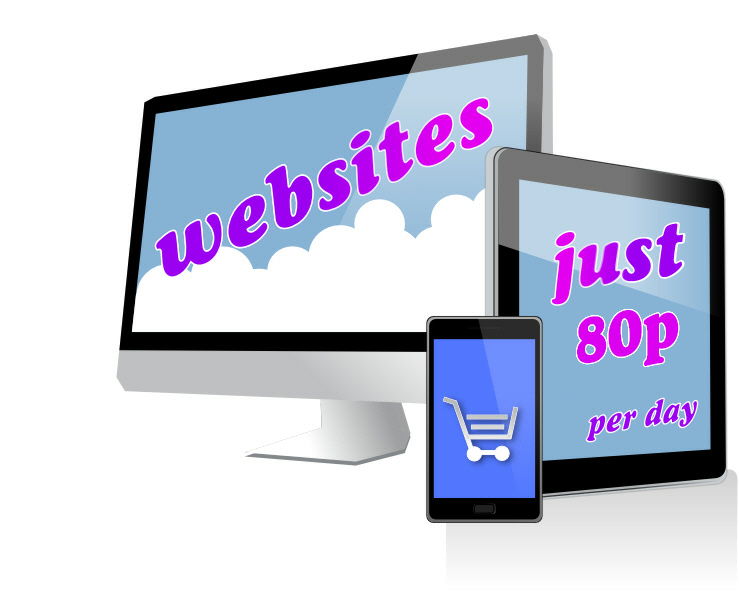 Beautiful bespoke websites that you control! All for only 80p a day – just pay £24.00 per month! Really get your business rocking! … in fact, all you need to do is upload your content!